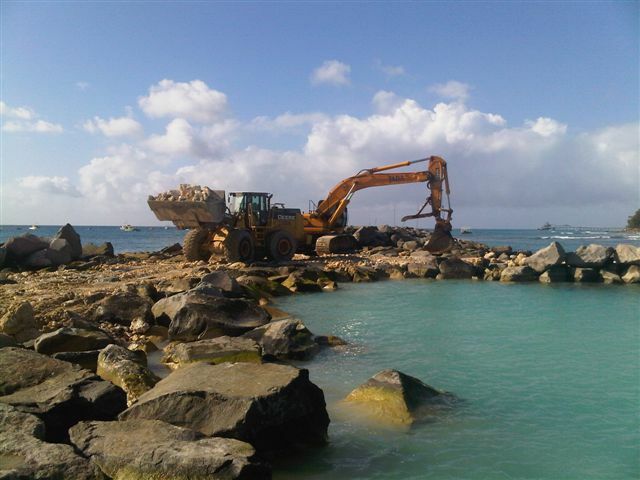 Wilrock worked with the Jada Group of companies in the construction of Port Ferdinand, a private luxury Marina in Barbados. 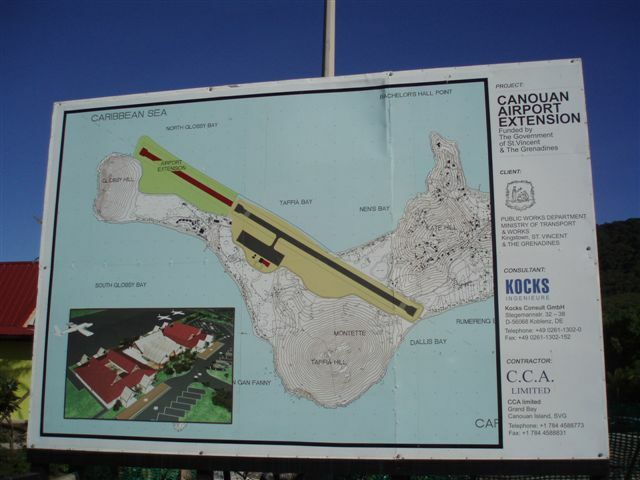 In 2009 Wilrock supplied all the aggregate required for the Canouan airport runway expansion in St. Vincent & the Grenadines. 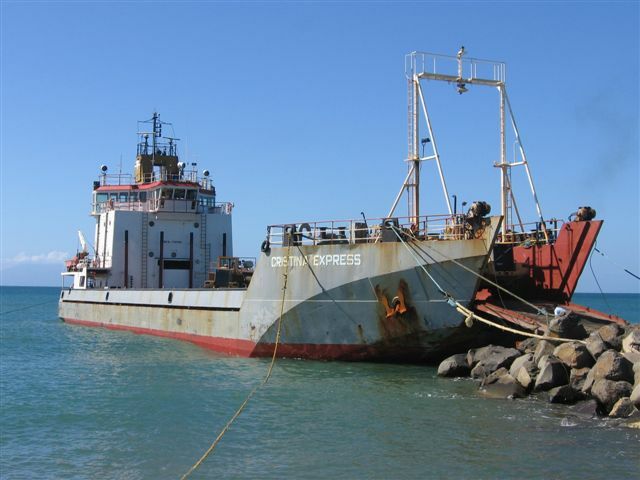 In 2008 Wilrock did a coastline protection project in Soufriere Town by providing Guyanese company Dipcon Ltd with all the Armor Stone for the Soufriere Waterfront in St. Lucia.